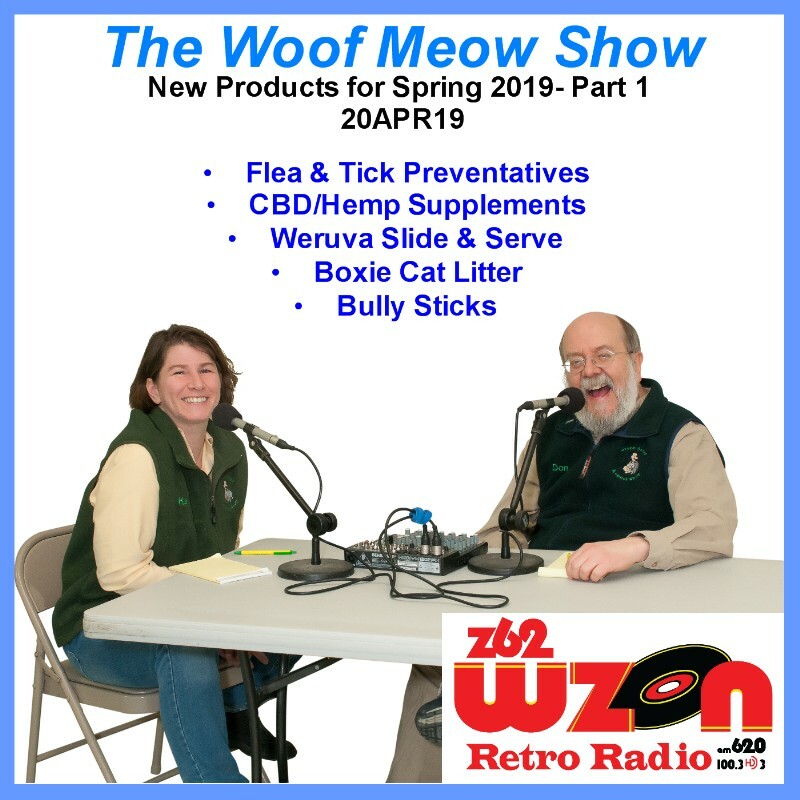 In this episode of The Woof Meow Show from April 20th, 2019, Kate and Don discuss some new products available at Green Acres. 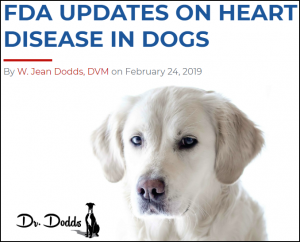 They start by reviewing several products from Earth Animal for the safe and effective prevention of fleas and ticks on cats and dogs. Then they address the recent regulatory issues of CBD/Hemp-based products in Maine and introduce a new soft-chew CBD product from Treatibles. Cat lovers will be excited to hear about the new Slide & Serve pouched cat food from Weruva as well as Boxie Cat Litter. Lastly, they talk about bully sticks, a favorite chew distraction for most dogs, and our new bully stick provider. 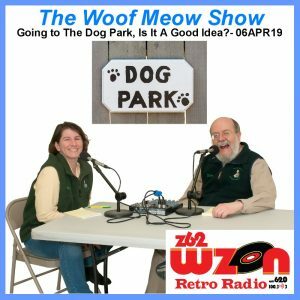 Podcast – Going to the Dog Park – Is It A Good Idea for You and Your Dog? Posted on April 7, 2019 Categories PodcastTags dog parks, podcast, The Woof Meow Show, Woof Meow ShowLeave a comment on Podcast – Going to the Dog Park – Is It A Good Idea for You and Your Dog? 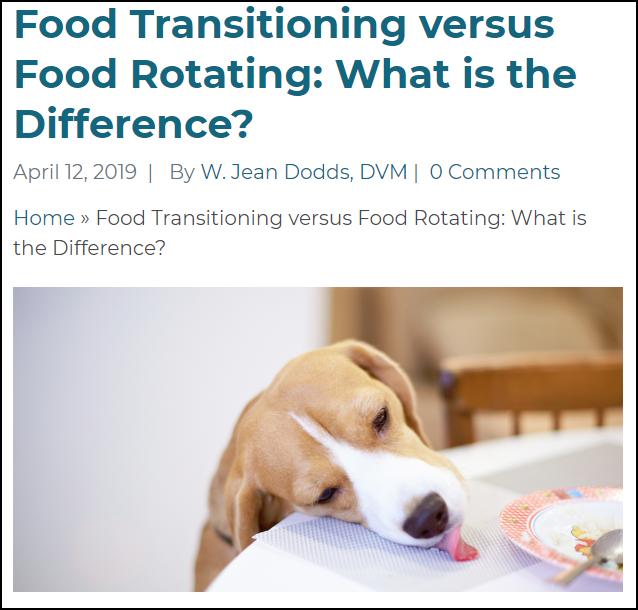 A trip to the dog park can be a joyous excursion for many dogs, but that is not always the case. A successful visit to a dog park depends on four things; you, your dog, the dog park, and the culture of the dog park. Things You Need Before You Visit the Dog Park – A relationship with your dog built upon trust and acceptance. A dog that has been adequately and appropriately socialized and habituated to the world in which they live. Thorough knowledge of your dogs likes and dislikes. A commitment that you will immediately leave the dog park if your dog exhibits fearful or aggressive behavior towards any dog or person. 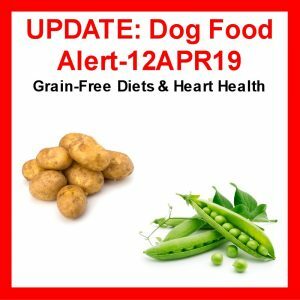 A basic understanding of canine behavior, body language, and emotions which you have used to successfully train your dog using pain-free, force-free, and fear-free methods. An ability to quickly and successfully call your dog away from another dog during play if it becomes necessary. 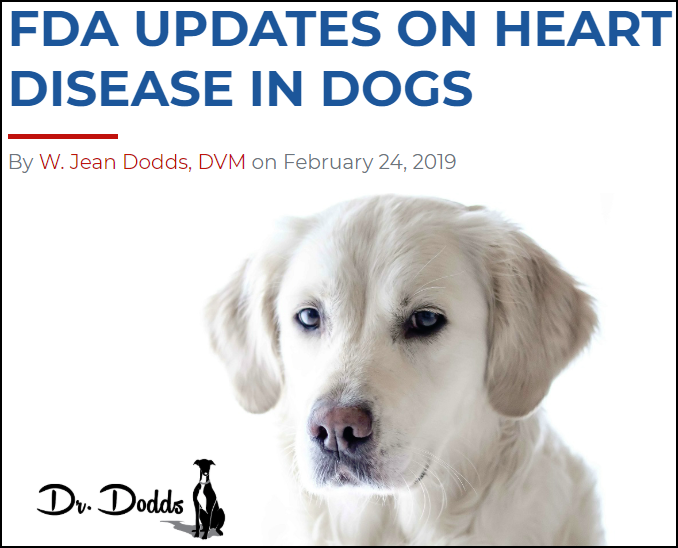 An understanding that your role at the dog park is to monitor your dog for appropriate interactions and to intervene as necessary. Acceptance of full responsibility for you and your dog’s actions at the dog park. Things to Verify About A Dog Park Before You Visit – There are posted rules and a mechanism for reporting violators. Minimally rules should ban shock, choke, and prong collars, food, treats, toys, smoking and vaping, alcoholic beverages, and distractions such as mobile phones. A double-gated entrance. Fencing of an adequate height in good repair. Sufficient acreage for the number of dogs and people present. A separate area for smaller dogs. All necessary supplies to safely dispose of dog feces. Regular maintenance of vegetation within the park and on both side of the fencing to deter ticks and other parasites. 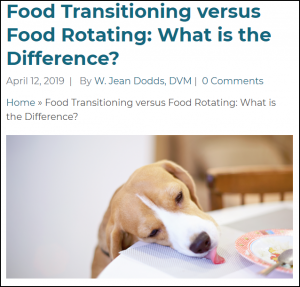 If you would like to learn more about how to prepare yourself and your dog for the dog park, and what to look for at the dog park, I invite you to my presentation: Dog Parks – Dog Behavior & Body Language. This seminar is being offered twice in May; at the P.A.W.S. 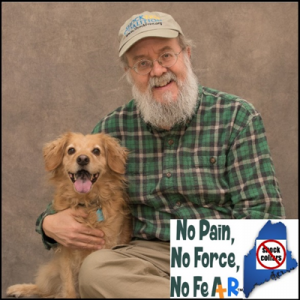 Animal Adoption Center in Camden, ME on Saturday, May 11th at 10 AM and at Green Acres Kennel Shop in Bangor, ME on Sunday, May 19th at 3 PM. Posted on April 7, 2019 April 7, 2019 Categories Words, Woofs & MeowsTags dog park, dog parks, Words Woofs and MeowsLeave a comment on Going to the Dog Park – Is It A Good Idea for You and Your Dog?